Here are the head to head statistics for Swansea City v Brentford, after the latest meeting of the sides in a Championship game at the Liberty Stadium on 2 April 2019. Brentford’s Ezri Konsa was shown a red card on 61 minutes for a professional foul. Former Swans loanee Marcus Bean was sent off for Brentford in the 86th minute for a 2nd yellow card. Bees goalkeeper Stuart Nelson was sent-off for a professional foul after bringing down Swans striker Leon Knight in the 53rd minute. 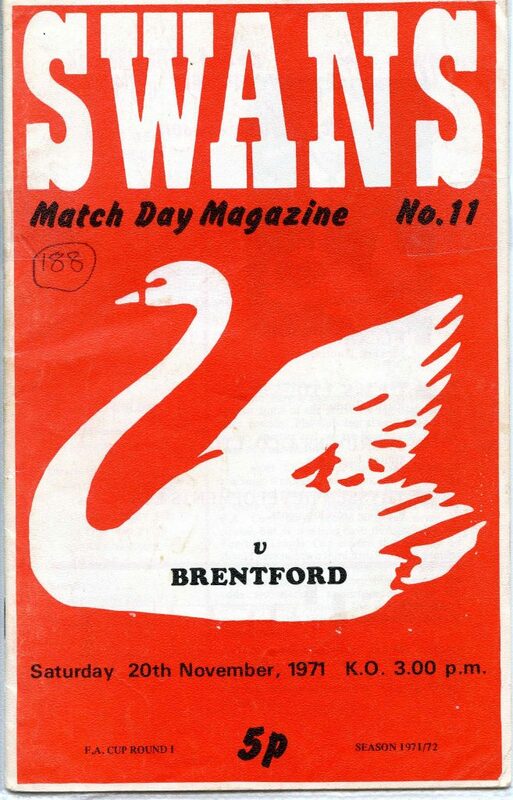 Why not take a look at the head to head statistics when the Swans have travelled to Griffin Park to play Brentford.